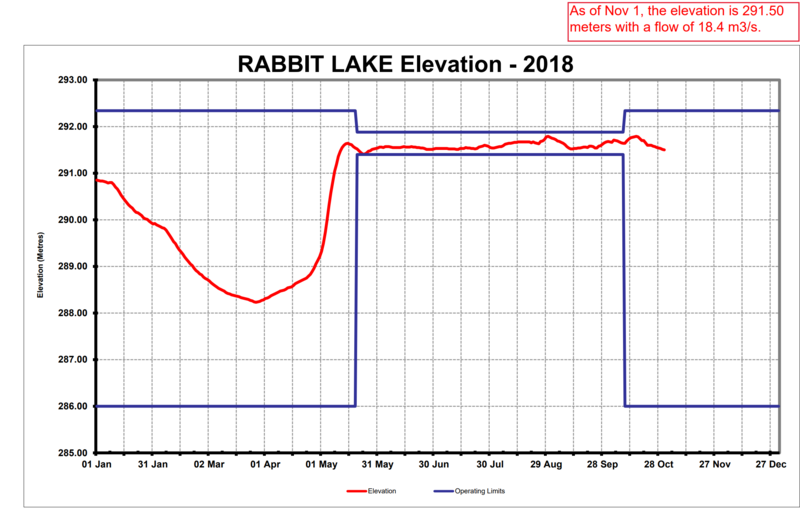 Water level in CALA lakes (Rabbit, Cassels, Snake Island, Obashkong) is controlled by Ontario Power Generation’s dam on Rabbit Lake. 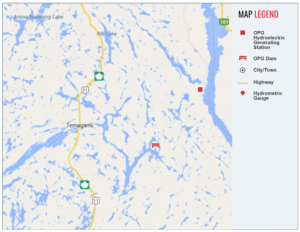 Water levels are posted on the OPG website every Thursday. 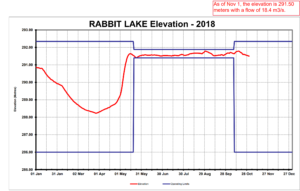 Click on the dam symbol on Rabbit Lake for the latest info.